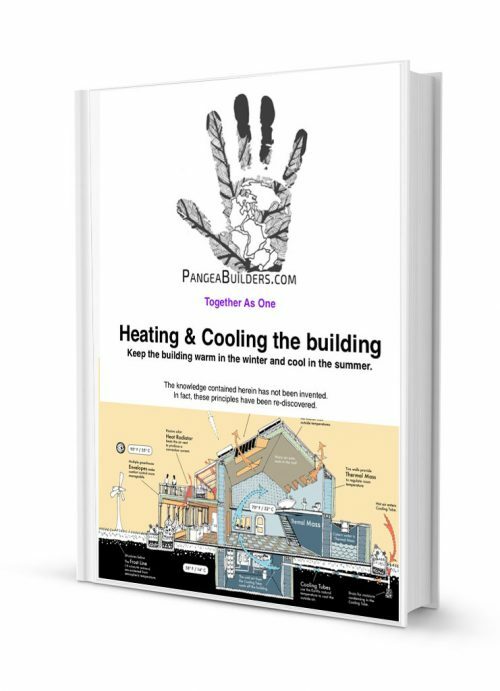 242 pages with graphs, charts, images and diagrams explaining ALL aspects of heating and cooling buildings. Residential buildings and Commercial buildings and Government buildings. This is the pathway to total and complete sustainability, way beyond LEED. Keep the building warm in the winter and cool in the summer. Comfortable with little to no utility bill / fossil fuel. 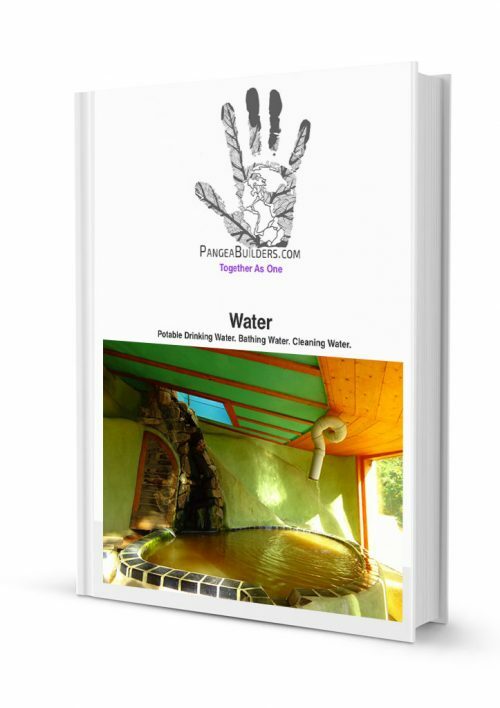 59 pages with graphs, charts, images and diagrams explaining ALL aspects of water. Drinking, Bathing & Cleaning with Water from the Sky with municipal water supply. Residential buildings and Commercial buildings and Government buildings. This is the pathway to total and complete water sustainability, way beyond LEED. Harvest Water from the Sky. Clean the water for drinking, cleaning and bathing. 'Intertie' the water system with municipal water supply. 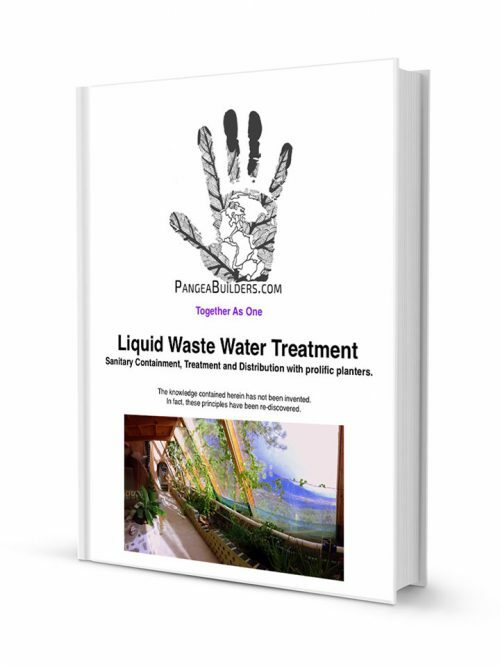 67 pages with graphs, charts, images and diagrams explaining ALL aspects of liquid waste water treatment. Sanitary Containment, Treatment and Distribution with prolific planters. Flush toilets with treated Greywater. Improves conventional systems without replacement. Greywater Planters provide for prolific Food Production. This is the pathway to total and complete liquid waste water sustainability, way beyond LEED. Also includes Drawings and Directions for the Solar Toilet. 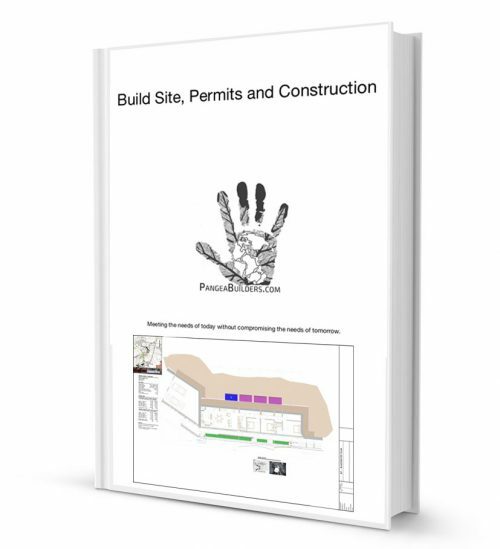 34 pages covering the build site, permits, permit application, regulations. Qualities and Features of the site, Site Development Layout, Permits, Codes & Laws, Construction Drawings, Permit Drawings, Inspection, materials and more. 50 pages. 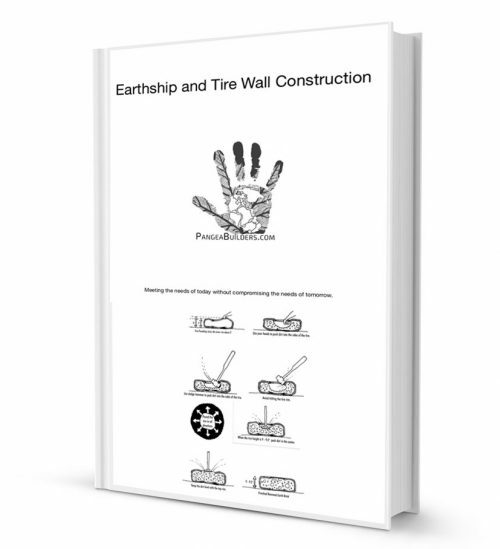 How-to eTextbook for earthships and tire wall buildings. 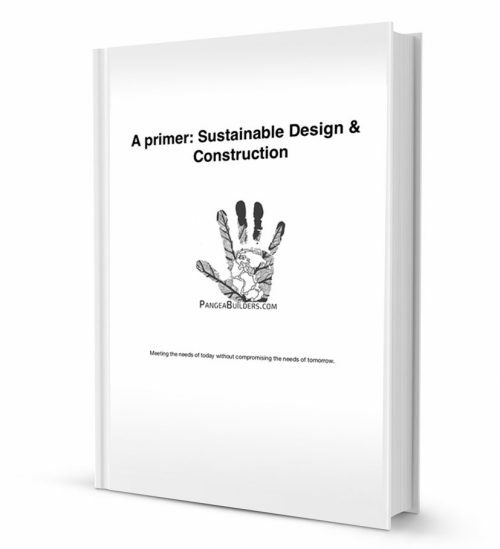 Covers Layout, Orientation, Pounding Tires, Tire Building Code, Can & Bottle Walls, Buttresses, Footings and more.